Could Matthew Kelly really be an option. 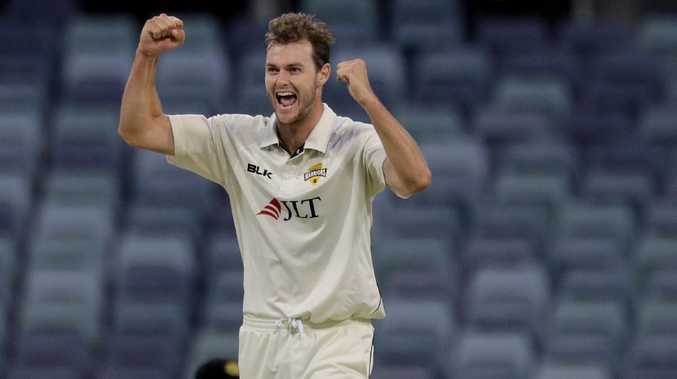 HE may have only played five one-day games for Western Australia but Mark Waugh believes Matthew Kelly could do the job at the World Cup if Australia's high-profile quicks struggle to recover from injury in time. Pat Cummins is a walk-up start in the first XI after a stellar performance in the recent ODI series against India but the rest of the fast-bowling unit is under a cloud. Mitchell Starc hasn't played since the Test series against Sri Lanka after suffering a pec injury and Josh Hazlewood has been out of action with a back issue. Jhye Richardson loomed as the next in line but dislocated his shoulder while fielding in the second game against Pakistan in the UAE and his availability for the World Cup is in doubt. Hazlewood has declared he's confident of being fit for the tournament in England, which starts for the Aussies on June 1, but Waugh would leave him out of the 15-man squad. The cricket legend said if Richardson's shoulder fails to heal in time then he would blood 24-year-old Kelly from Western Australia. 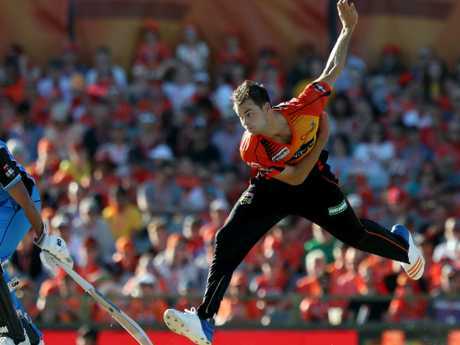 The right-arm quick has played just 16 first-class matches and five List A games for his state to go with 12 appearances in the Big Bash League for the Perth Scorchers. Matthew Kelly would certainly be a shock selection. Kelly has taken 19 wickets from his dozen BBL outings with a best effort of 3-13 and has an impressive economy rate of 7.43. Waugh rates him highly as someone who can contain batsmen at the death - a skill he believes Australia is lacking as it prepares to take on the world. "A lot depends around the fitness of the fast bowlers - Mitchell Starc, Josh Hazlewood, Jhye Richardson's done his shoulder - so there's three question marks in the bowling department," Waugh said. "I'd have Mitchell Starc in there. Josh Hazlewood, I probably wouldn't have him in the squad. I've got Jhye Richardson in if he's fit. "If he's not fit I've got one bolter from Western Australia, Matt Kelly, who no one's spoken about. "One thing we do lack slightly is a really good death bowler - a guy who can bowl yorkers at the end of the innings and he's really good at that. 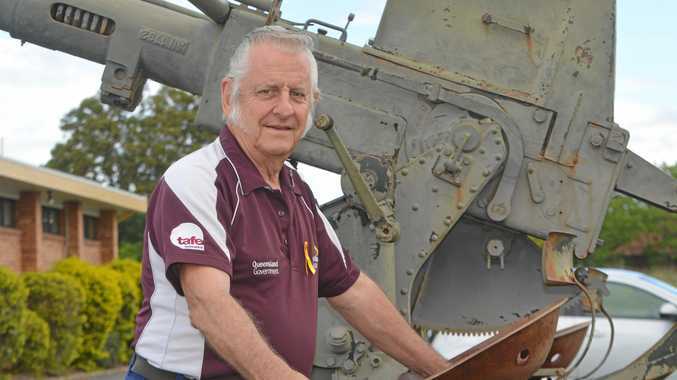 "He played for the Scorchers and WA. He's a bit of a smoky but I'd have him the mix." 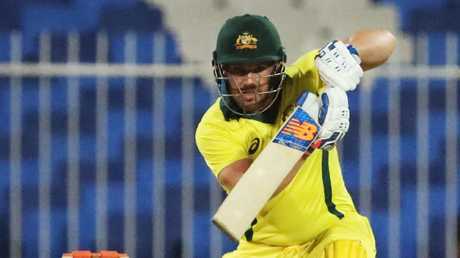 Until recent series against Pakistan and India, the Aussies' ODI form had been woeful but with Aaron Finch returning to form, Usman Khawaja showing his class at the top of the order in the coloured clothing and Steve Smith and David Warner coming back into the squad, Justin Langer's troops can pose a serious threat to more fancied contenders. Waugh believes Glenn Maxwell - who's endured a rocky relationship with selectors over the years - can be the X-factor as Australia aims to topple favourites England and India. "Maxwell's the key to this World Cup … he can open the game up in the middle part of the innings," Waugh said. Waugh would take Alex Carey as the wicketkeeper and believes Shaun Marsh has earnt the right to be selected too. Waugh also said Adam Zampa and Nathan Lyon will likely make the cut as Australia looks set to take two spin options to the World Cup.